Have you got a little one that loves singing, dancing and acting? 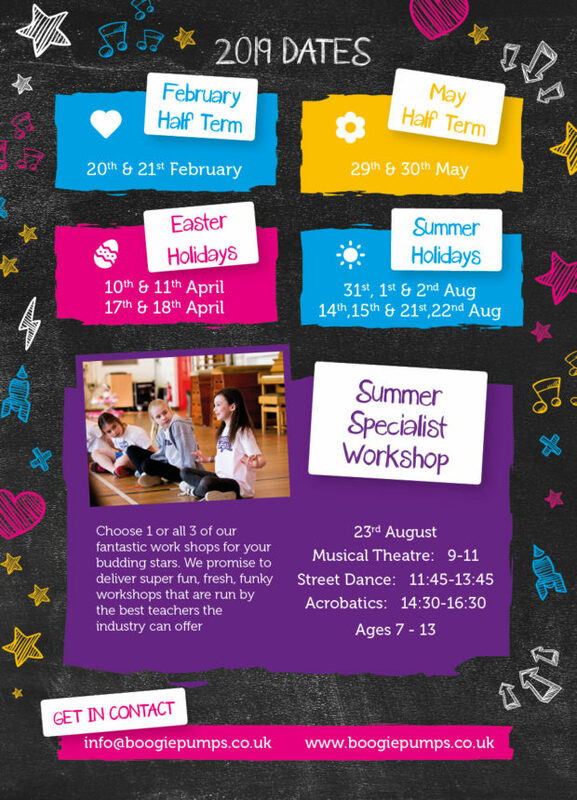 Why not book them a place at one of our BP Theatre Camps? Your children will learn new skills, be engaged, have bags of fun and make new friends. 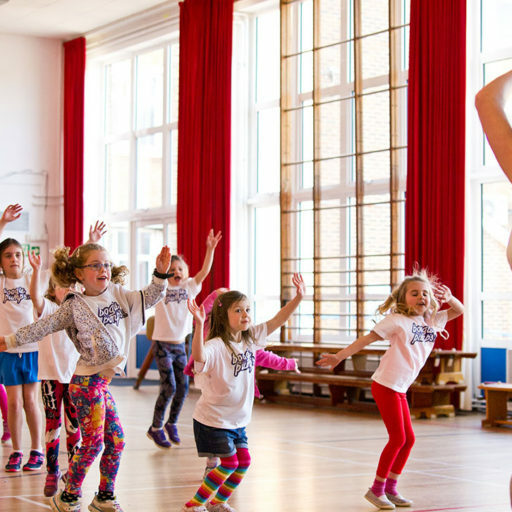 Book your place on one of our Dance Classes Today! Wouldn’t it be boring if we were all the same?! 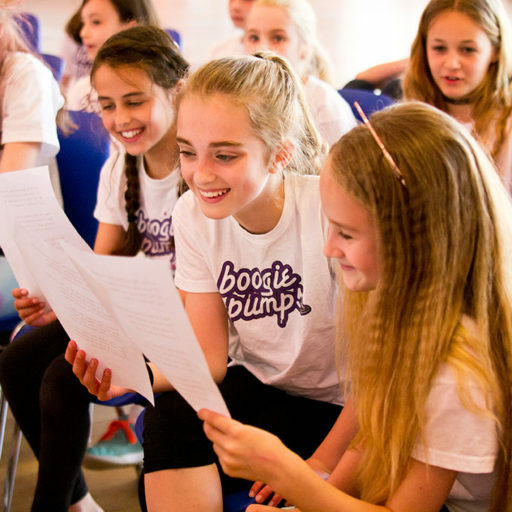 At Boogie Pumps we value individuality and celebrate all our kids’ talent, whether they are complete beginners or part of our elite group! We love to see kids grow both in terms of confidence and ability. Seeing a child having the time of their lives dancing to us is a job well done! 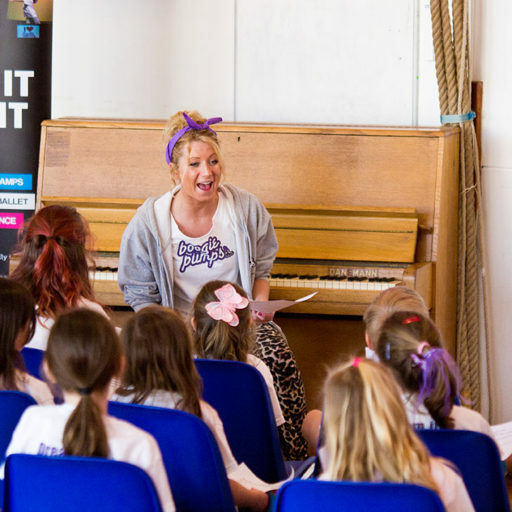 "A brilliant opportunity to perform regularly, with such a supportive team, where everything is so much fun. Thank you, from the bottom of my heart." "Thank-you to you, Hannah and the team for another amazing Boogie Wonderland show. 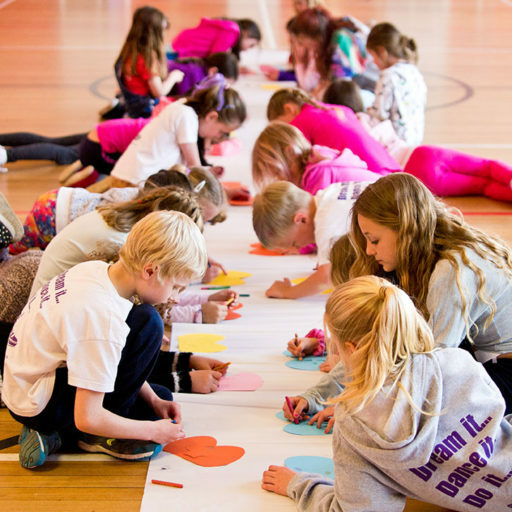 It is incredible to see all the hard-work and planning that goes into making such a memorable occasion for all the children." "All the staff there were so kind, caring and helpful. The teachers have such passion and enthusiasm for what they do with the children which makes it so much fun." "Ideal for a mix of boys and girls, lovely to see them all jiving away and having a brilliant time." "It's the perfect mix of modern, accessible dance routines that challenge them just enough, and inspire them loads. The teachers are all so talented, approachable and fun." © copyright, Boogie Pumps 2018. All rights reserved. Made by Monsters.